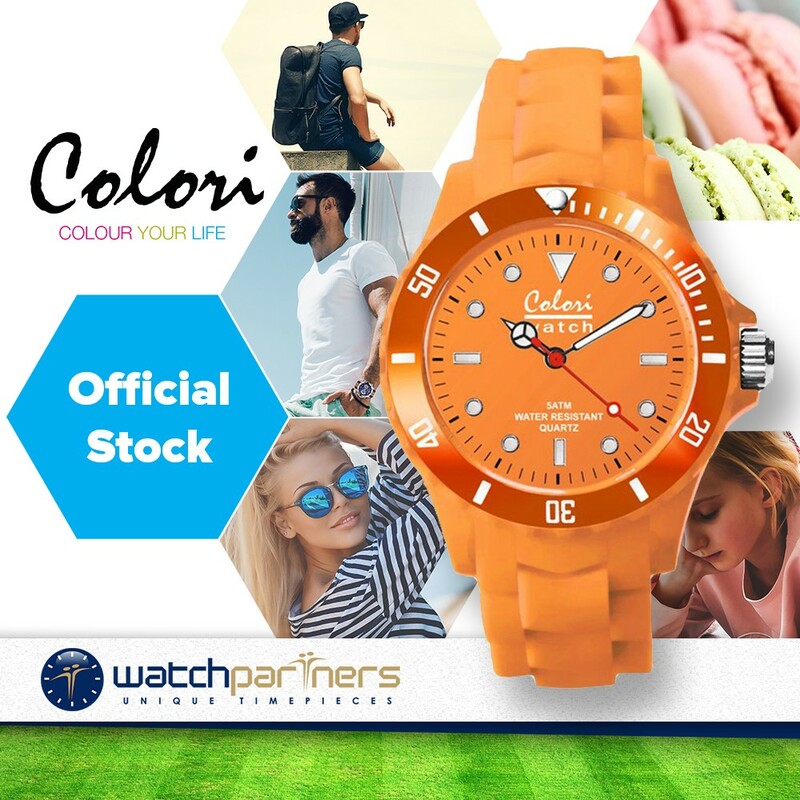 The Colori Classic Fashion Watch is a really fashionable and affordable timepiece. 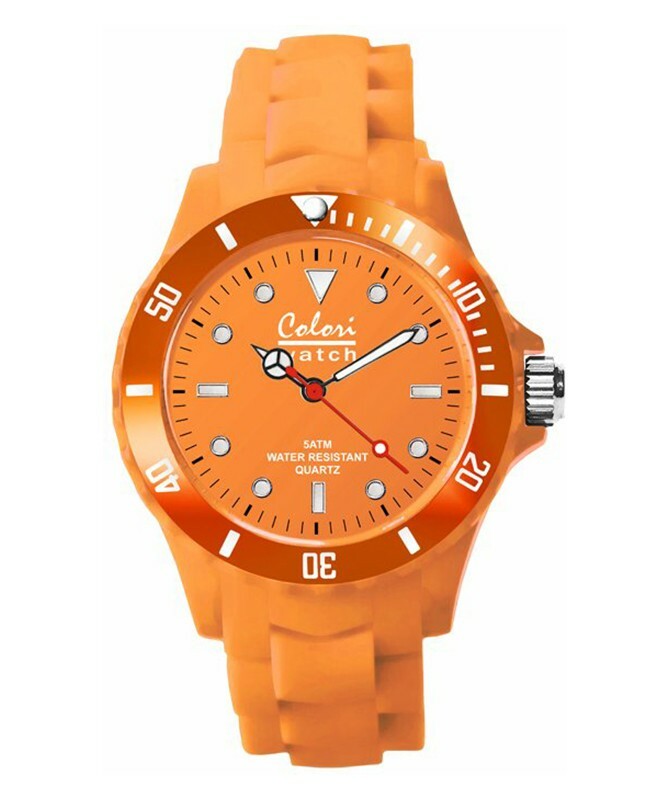 With a bright orange Polyamide case (and bracelet) measuring 40mm this watch is designed to make a striking statement. Functionally the watch features hours, minutes, seconds and is water resistant to a depth of 50 metres. Beneath the vibrant exterior lies a Miyota quartz movement.